A web agency with a difference – Just me, notepad++, Adobe Creative Suite 4, WS_FTP Pro and 15 years of SEO knowledge. Little style, little flair, basic web design skills but an uncanny ability to get high Google rankings. 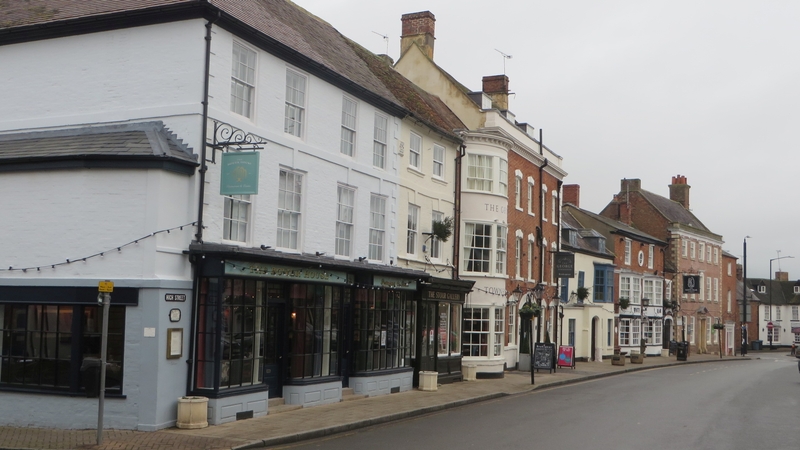 Are you a small local business within 10 mile radius of Shipston-on-Stour? Would you like a local Shipston SEO Expert with over 15 years of experience in the industry to pop round and have a chat about how you can improve your website and your online presence? All very informal with no sales spiel or pressure to use my services and all it will cost you is a cup of tea. 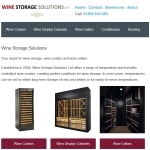 We Created a new website today for an Chipping Norton based wine storage company who are the sole UK distributor for the Transtherm range of wine storage cabinets and wine coolers. These sites are ideal for small businesses who don’t need an expensive alternative, are ideal to compliment existing websites, and are perfect for small business owners who are venturing online for the first time. We build you a simple 5 – 10 page website and then give you the option of a demonstration in editing and updating, or the option of us providing a low cost editing and updating service to you. 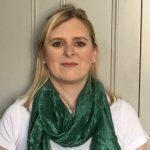 Shipston-on-Stour SEO Company specialising in helping small local South Warwickshire businesses improve their online presence. Realistic and cost effective SEO services devised to help you rank for the keywords and phrases that matter to you. Why V1 Sites Are Right For You! V1 Sites are primarily Search Engine Optimization specialists and know how to build search engine friendly websites that rank high in the search engines. We combine this knowledge with a crisp clear website design to produce the types of website that are functional, provide a good user experience and obtain high conversion rates. 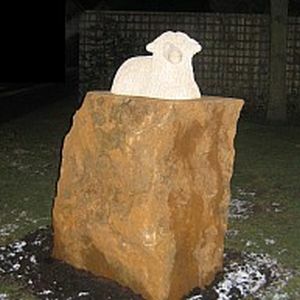 Shipston Web Design, Shipston Website Design, Shipston Website Designers and Shipston SEO Service available to small business owners within a 10 mile radius of Shipston-on-Stour website builder. Contact us on 01608 663759 for free friendly advice on all your online marketing needs.